The life and times of Howard Zinn: the historian, activist, and author of several classics including "A Peoples History of the United States". 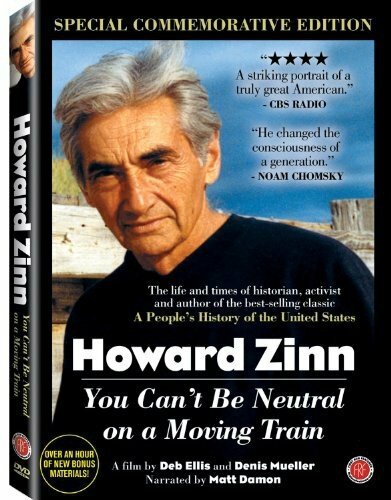 Following the radical life of Howard Zinn, the bestselling author of A People's History of the United States the film depicts the life journey of an activist who has acted as a catalyst for social change for more than half a century. It features archive materials, interviews with Zinn himself, as well as colleagues such as Noam Chomsky. Detailing the life journey of a legendary man, from his early days in the Air force during the Second World War to his radical career as a leading activist the film illustrates, as Noam Chomsky has stated: "it is no exaggeration to say he [Zinn] has changed the consciousness of a generation."